Now that you’re here, why not take a look at the first book in the Tombs Rising series. The Remnant Keepers are a loathed group of telepaths, paid to read the last memories of the recently murdered. Jack Winston is one of the best and hates it. Under the scrutiny of the world’s most powerful corporation, Jack is as much a prisoner as those he helps send behind bars. But when his latest case arrives, Jack’s world shatters as his wife is brutally murdered. Fuelled by vengeance, Jack vows to catch the murderer, but as the bodies pile up, Jack realises he’s made a terrible mistake; he was never the hunter, only the hunted. 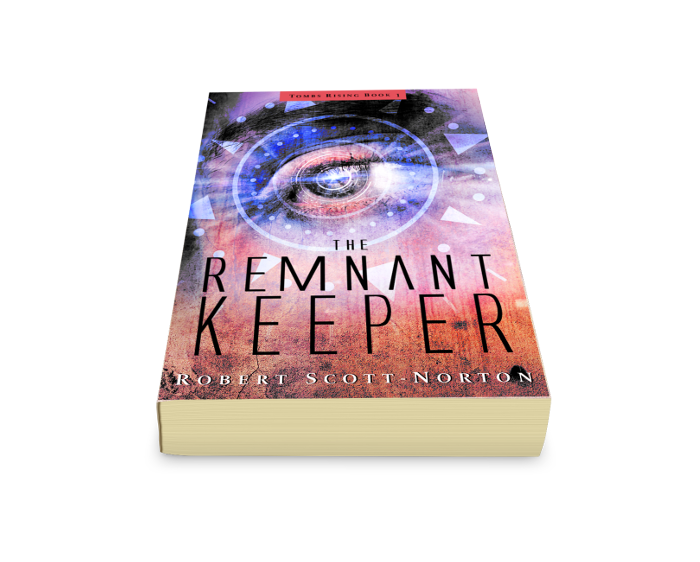 The Remnant Keeper is the first book of the Tombs Rising science-fiction series. If you’re a fan of Torchwood, Stephen King, or The X-Files, then you’ll love a series that combines all of their best traits in a fast-paced, thrilling adventure.